A MAN from Pumula suburb in Bulawayo has been arrested after he allegedly exposed his private parts to a 12-year-old girl. Norman Sivango, 38, a married father of two, allegedly met the girl, who cannot be named for ethical reasons, in a bush where she was picking up plastics to make a fire. He allegedly held his member in his hands and charged towards the girl. The court heard the girl ran away with Sivango in pursuit. She alerted a member of the neighbourhood watch committee who reported the matter to the police. "I met the accused in the bush and he instructed me to stop as he held his privates. I started running and he ran after me but failed to catch me," said the girl. Sivango attributed his bizarre behaviour to evil spirits. "Your Worship I wasn't in my right mind when I acted that way. 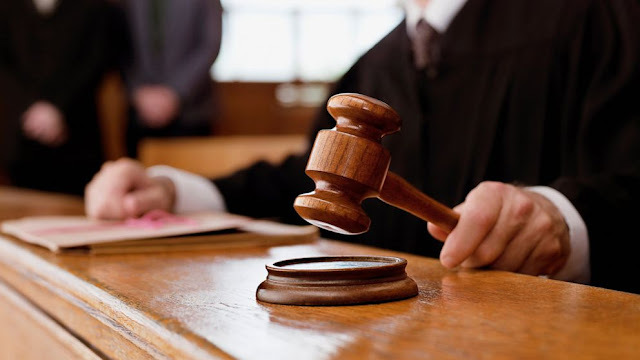 I was possessed by evil spirits your Worship," he told Western Commonage magistrate Themba Chimiso as he pleaded guilty to a public indecency charge. Chimiso remanded him in custody to May 16 for sentencing. "You behaved very disrespectfully towards this young girl and you're a disgrace to your family," he said. Prosecuting, Steward Madzore told the court that on May 12, 2016 at around 7PM, the girl was fetching plastics behind End of Time Message church when Sivango approached her. "The accused instructed her to stop. He ran towards the complainant with his private parts in his hands. The complainant ran away and he continued to follow her. The complainant informed a member of the neighbourhood watch committee who searched for the accused and managed to apprehend him," said Madzore.